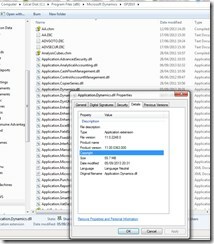 This post covers a self help pattern, to assist developers wishing to open a native GP form from .NET using Visual Studio Tools For GP addin. 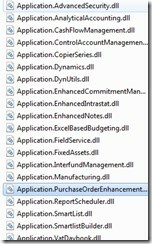 This form is normally only available from the Item Purchasing Options Maintenance Form but in this example it is required to launch it from our .NET code. 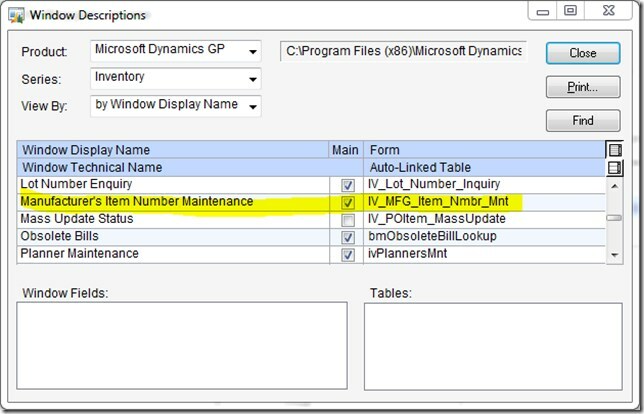 IF using the resource tool, the product should be selected to which the form belongs, in this example Microsoft Dynamics GP, set Series Inventory, set View by display name. Here we can see its called IV_MFG_Item_Nmbr_Mnt internally. Forms have display and internal names. By typing in Visual Studio the window can be located by following intellisense, starting at the dictionary it belongs to (MicrosoftDynamicsGP) and taking out the underscores from the Dex name found above as it is typed. 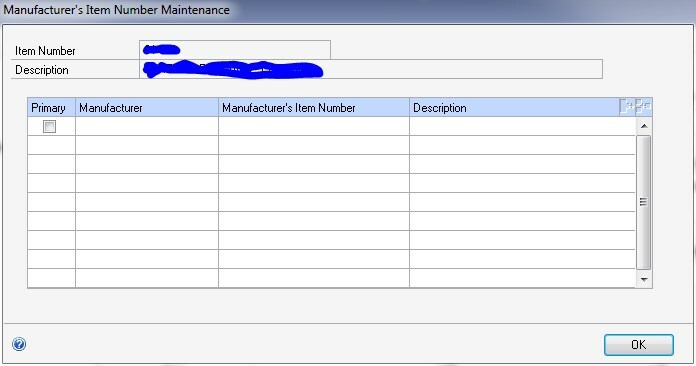 Once the form is located, put a period after the form name to see what procedures it supports, typing “open” flushes out the procedures of interest. Thus recalling that all that is happening here is a call down to procedures in the underlying dexterity code, we can find what we need to call this by checking the Software Developer Kit (SDK). So the two parameters needed are Item Number and Item Description. 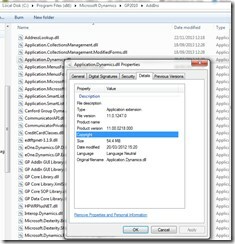 Compile, deploy and you should find the form opens with the item selected! 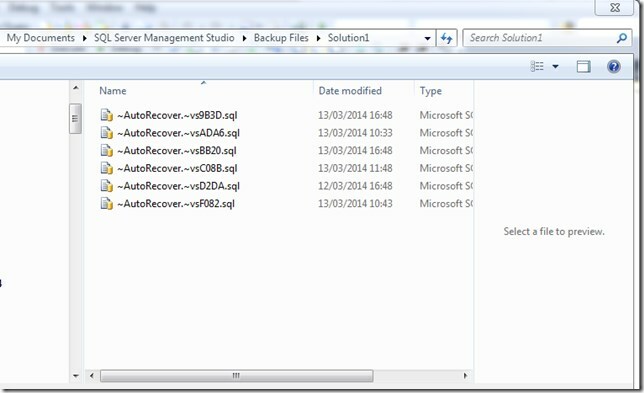 My SQL Server Management Studio (SSMS) rarely prompts to auto recover unsaved work. It is possible to get back “lost” work. Anything not saved is stored in the location below even if I have not created a solution. 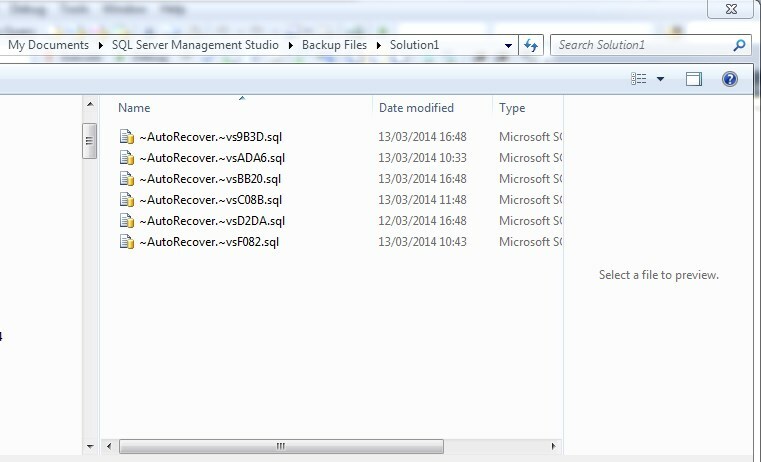 Hence by opening these ~AutoRecover files it is possible to get your work in progress back from the dead. 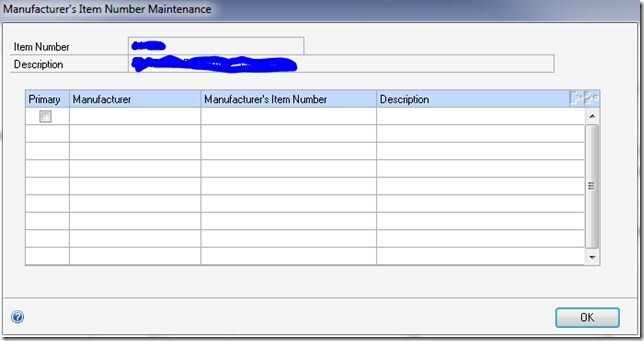 I usually work with multiple SSMS instances open (multitasking on operational and development issues) and wonder if this may be the reason I never get prompted on opening SSMS when there are files that can be recovered? 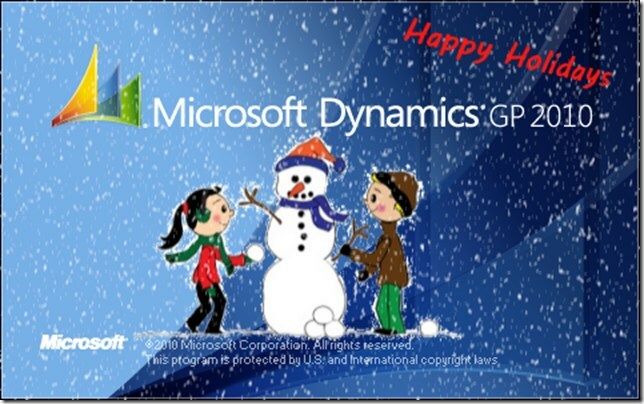 The network team since I can remember have introduced seasonal splash screens to our Dynamics GP screen through the month of December. Usually with a warm message from the IT team. There are 24 different splash screens, each one switched via the login script, one for each day… count down to Christmas! Below is what you could do, I threw it together as an example, although the ones the team do are far more fun, but it would be unfair to post the images here without permission! 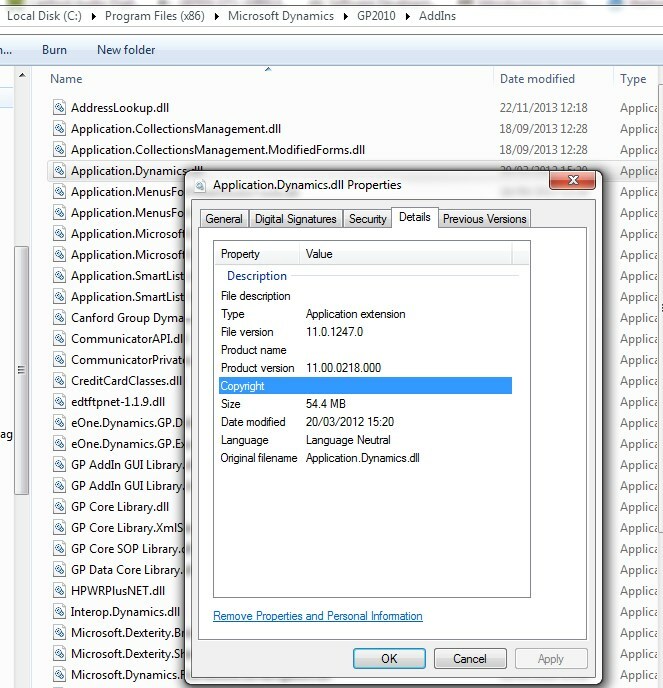 Essentially if you drop a splash.bmp into the GP application directory, it will be displayed on startup. If no file is present, then an embedded splash screen is shown by default. 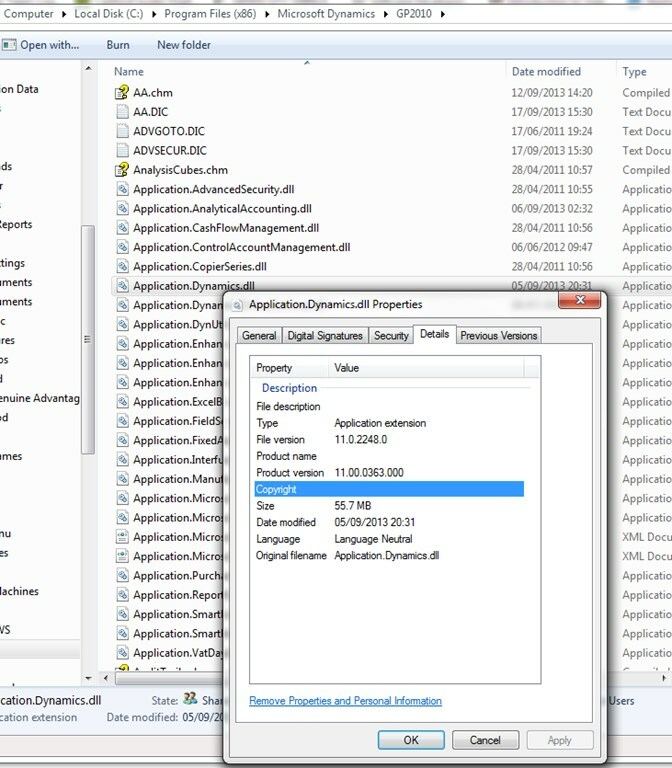 You can use a powershell script or batch file at login to switch the bitmaps intelligently as desired, number the files 1.jpg 2.jpg etc..
David Musgrave covers the detail of how to do this in his post Customise the Microsoft Dynamics GP Splash Screen where he also points to GP splash images over the years which is also worth a look. So give it a go, you can grab the starting bitmap from one of those posts and embellish it as you see fit. Obviously you could be boring and add your support details on there or promote helpdesk open times or whatever! 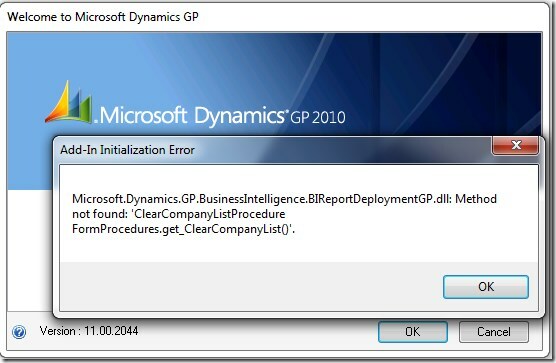 Building a new Dynamics GP 2010 client I experienced the following error on putting our customisations into the GP 2010 Addin directory. When launching the GP application, the application crashed out. 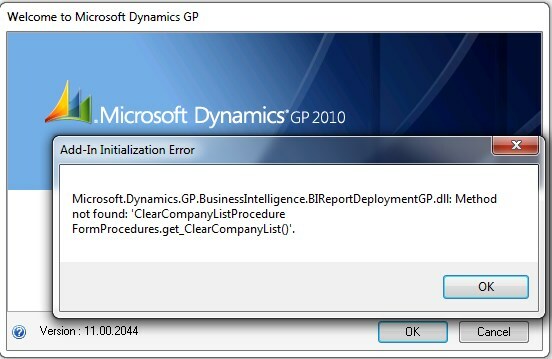 Microsoft.Dynamics.GP.BusinessIntelligence.BIReportDeploymentGP.dll: Method not found: ‘ClearCompanyListProcedure FormProcedures.get_ClearCompanyList()’. then checking the one I was referencing in Visual Studio, that due to the deployment was also the one held in the addins folder, I found it was version 11.00.0218.000. Classic file version control issues had struck! Somehow, I’m not certain how, an old version of the dll was still in source control and had been pulled into my machine’s addin folder in development. Hence when the old dll was replaced by the new, everything worked as it should again. 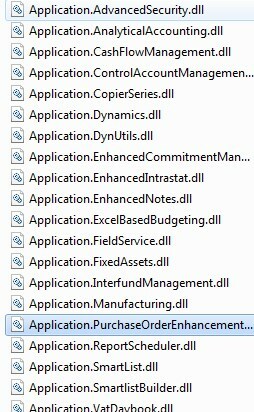 I guess this is a new method added into dynamics dic during one of the releases what could not be found. 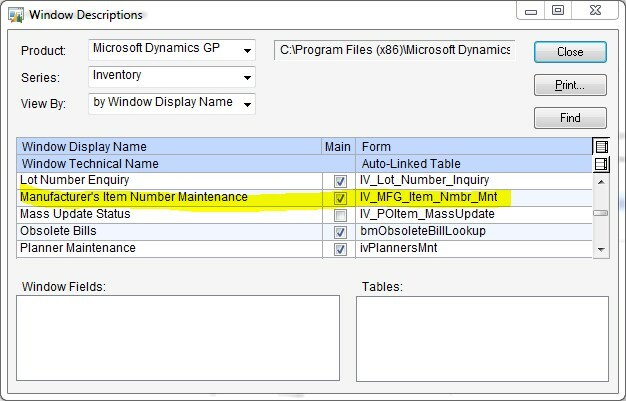 Application.Dynamics.dll (and others) Dynamics.Dic default assembly, representing the actual methods and events in that GP application dictionary.